What is it about weight??? Ode to the Scorched Almonds…..
More on those beauties shortly. That I did 30 minutes rowing on Sunday!! Did you notice, that I slipped it in , in that workout 3 lots of ten minutes!! Now what did I say about the weight the other day? There is always more with weight!! Grrr. Why is it sooooo frustrating to lose weight? Yes, He is known primarily for being a hypnotist and self improvement author. There is a separate section on hypnotism if you want more on hypnotism. Interesting theory. The book itself is relatively slim, which I know you probably think “What has that got to do with stopping smoking?” Well think about it!! It does. Do you want a book that is as thick as Lord of the Rings? Nope, you want something that looks easy and to be honest how much is there to say on stopping smoking at the end of the day? Not a lot, there is inifinte material on stopping methods but to stop itself, ALL you need to do is STOP!! Can’t say more than that. This book says that you will STOP smoking and not gain weight, if you follow Paul’s principles that is. He doesn’t promise miracles though and states clearly you need to WANT to stop. The book itself, is easy to read, (Paul says so himself ) it has a matey tone to it, Paul is serious but he is trying to do something similar to Allan Carr when he takes a friends tone with you and doesn’t bombard you with stats and figures you already know about. Plus the book is not weighed down with technical/ medical or scientific jargon, you then need to get a dictionary to decipher. There is a bonus CD that you listen to daily to reinforce what is being said in the book and to communicate with your subconscious. Paul states that smoking is a habit and all habits are regulated by the unconscious mind and through hypnosis, we are able to communicate to this part of our mind. The book is divided into seven sections, each which follow on from the other and are like a reprogramming in regards to how you feel about smoking. Each section has a FAQ at the end of it. In section two, Paul looks at “Why you used to smoke” and he gets you to do certain exercises around smoking, looks at stress and smoking ,creating a clam anchor without smokes and taking control. Section three looks at “Changing your habits” and the power of associations.Section four looks at a “Healthy You”, changing the way you think about being healthy. Section five covers “Never Again” and getting over that threshold. Section six looks at “Cravings” and ending them and the science of addiction. Section seven is about creating a positive future and there is a final bonus section on not gaining weight when quitting and the golden rules for that. 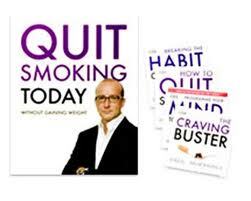 The book has a list of techniques to use to change how you think about smoking and how you then act. Would this help me stop? In all honesty, I don’t think so, not me personally. I like simple things which is a bonus in this book BUT I read it and thought, “That’s it?, Nah can’t be that simple?” Now it could be but to be that skeptical straight off??? But that is not to say it will not help others. It depends on what YOU want and need. For me, I liked the Allen Carr tone to it, keep it simple type thing and not be bombarded with facts. I also liked that it was not some weirdo mumbo jumbo that i thought “whatever” to and the CD is a good reinforcer. 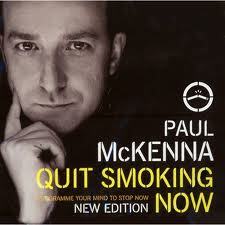 Paul McKenna is so right in the fact that you need to change how you think about smoking. Down side? Paul McKenna is not alone in this (even Allen Carr lacked this unless you went to his courses) is the SUPPORT!! You need it, whether its online blogging, forums, telephone, face to face, groups, one on one…. 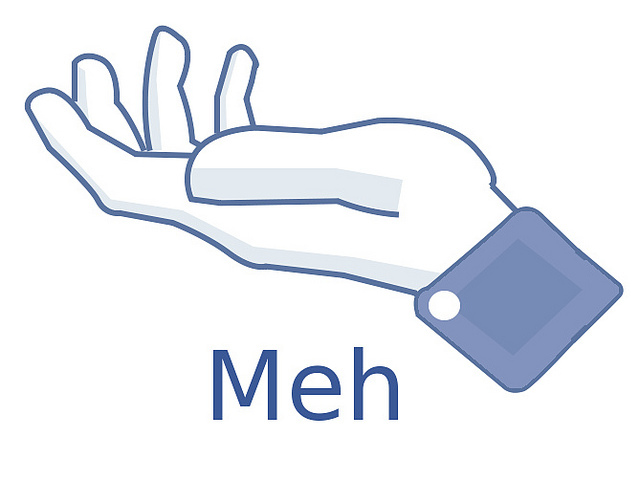 You all know what I mean. You need support and sadly a lone book does not give one that support. The book just made me too skeptical.